DNA Studies Word templates - with the help of special enzymes (gyrase), which serve as a catalyst (substances that accelerate the reaction), a cell is unwound helix in its portion where Replication should occur (DNA doubling). 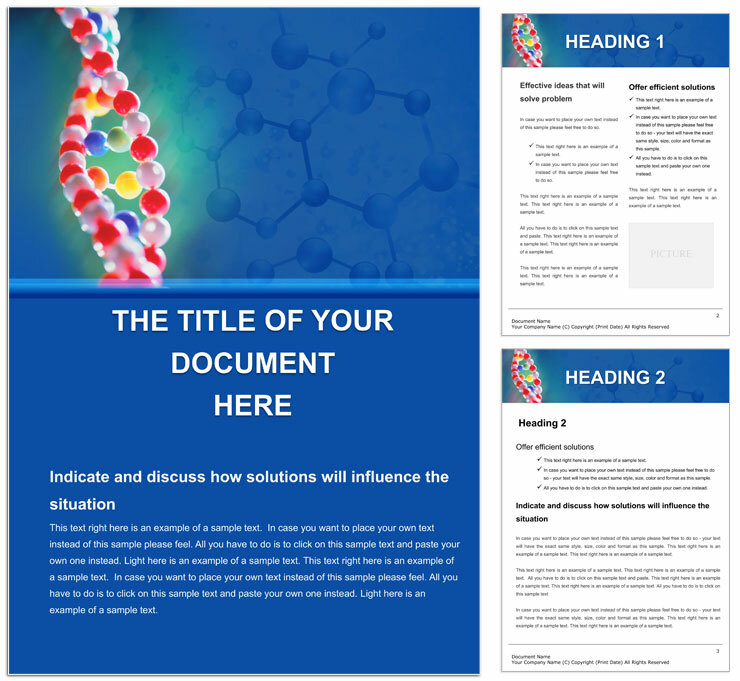 Download DNA Studies for Word documents. Copyright © 2009-2019 ImagineLayout All rights reserved.